People who work in innovative areas know that legal systems usually lag behind after technical developments. This means that businesses must either operate in a legally grey area, or they have to limit their business so much that they are fully legally compliant, which hampers innovation. Neither situation is satisfying. Our aim is to help those people solve this situation. Most jurisdictions in the world and every jurisdiction within the EU allows for private court proceedings, so-called arbitration. Summoning an arbitral tribunal requires that the parties to the dispute consent to such a proceeding, for example in via an agreement. Once they have done so, state courts are no longer competent for disputes between those parties, for example arising from such an agreement. Instead, the parties will have a hearing in front of the private arbitral tribunal. The ruling of an arbitral tribunal is binding and can be enforced. As an alternative to arbitral proceedings, the parties can also choose other forms of dispute resolution, e.g. mediation. There are no binding decisions in case of mediation, instead, the mediator tries to find a solution which pleases both parties. Mediations are usually faster and cheaper than arbitral proceedings. The Blockchain Arbitration Forum will organize events which shall attract both lawyers and techies. We strive to close the gap between both professions and are convinced that the best way of doing this is to make people talk to each other. The events, of course, do not have a geographical focus, and therefore a live-stream shall be available whenever possible. 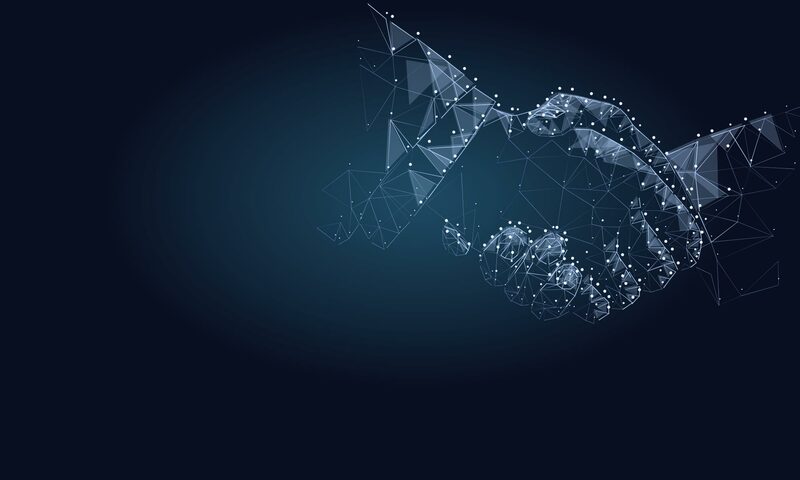 The Blockchain Arbitration Forum is a natural platform for educational offerings, such as trainings, webinars and classes, that bridge the gap between law and technology. The BAF brings together representatives of both sides – law and technology – with scientific as well as with more practical backgrounds. By providing an educational curriculum that matches the highest quality standards, law firms, individual lawyers, arbitrators and other ADR experts will look for BAF certified trainings in order to future proof their own ADR services. Since we both have researchers and practitioners as members, we offer them the possibility to publish their ideas and impulses on our platform. Selected publications will also be available in print.